This is the time when one instantly puts himself/herself in charge of things that he would have never thought of earlier, especially if you used to rent a house. Owning a house brings a whole new experience. When you are looking to purchase a home, it is important to understand what can be deducted and what cannot be deducted. Acquiring a new mortgage requires a little work from your end, especially when talking about taxes. At this point, the most powerful thing is that anyone looking to buy a home should be interested in is the mortgage interest. You should make it a point of checking form 1098 from the lender at the end of the year. This form shows the amount of mortgage interest that you have paid. Getting a loan to purchase a home can be a tricky business and there are a lot of terms that one might find hard to understand. For instance, there are term mortgage points that refer to the interest that has been prepaid. It is possible to buy the points in order to ensure that the interest rates are low when you are getting the loan. Buying the points can help you down the line by guaranteeing that you save money especially if you plan to stay in the house for an extended period of time. However, it is also worth noting that the amount of cash that you will save by buying the points is dependent on a number of points that you buy. For instance, if your mortgage is two hundred thousand dollars and you go ahead and buy two points, it means that you will owe four thousand dollars when closing. This implies that the value of each point is one percent of the total mortgage. When you are looking to purchase a home, you should understand that once you own the house, you will be a property owner. That implies that you will have to pay property taxes. Most of the times, the taxes will be included in the monthly mortgage payments. The mortgage company will be paying the taxes as well as the mortgage whenever they are due. When buying a house for the first time, you should know the total amount of real estate taxes as well as the number of days in a property tax year that you were the owner of the said property. According to a Bill passed by the U.S Senate in 2014, anyone who owns a home can now deduct mortgage insurance premiums from their tax forms. Some of the non-deductibles include home repairs, general closing charges, homeowners' association dues as well as property hazard insurance premiums. People have been known to spend months looking for the best home possible, and they eventually do find a good home. However, a lot these individuals fail to understand the importance of finding a good loan. In the end, the new homeowner will have a nice home and a very bad deal when it comes to the mortgage. Not many people have the capability to buy a house in cash, most people will require a mortgage for that. 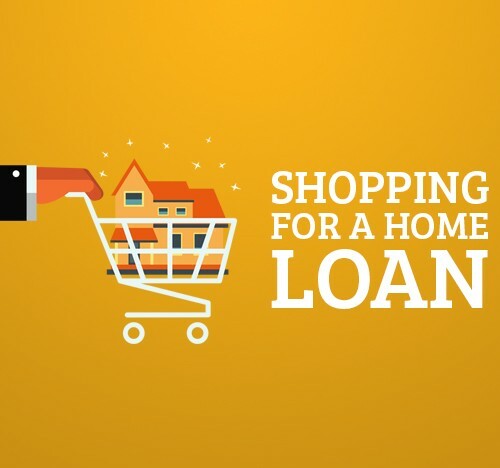 Therefore, as mentioned earlier, not only does one have to go shopping for a house, one also has to go shopping for the best loan deal possible. There are different types of loans out there, and it is best to check several of them and compare them. That way, one will have better chances of getting a mortgage that will not be a burden to them in the future. It also implies that one might have an opportunity to be saving some money on each end of the month. Sometimes shopping for the best loan on your own can be a daunting experience and it might be a difficult task to accomplish on your own. To overcome that hurdle, it is recommended that you hire a mortgage professional. If possible, you should hire the professional before you even start searching for the house. Another task that you should work on before you begin looking for a house is organizing your credit issues. It is important to ensure that your credit is in order because making any mistakes at this juncture can take months to correct and might even end up sinking your chances of ever owning a home. After getting your credit in order, the next step is to do some research on the houses that you can afford. This is quite simple since many online tools can help in doing these calculations. This is meant to give you a rough idea of what you are getting yourself into. However, do not forget to involve the mortgage professional about what you are doing because he is the one who is supposed to help determine the best loan for your needs after the calculations are done. As mentioned earlier, finding the best mortgage deal is not an easy task. This is made even more complicated by the fact that the mortgage rates change daily or even several times in a single day. One can get a good mortgage deal from a mortgage broker, a bank or a mortgage lender. It is all up to the buyer depending on the situation at hand. However, it is worth noting that if you are going to buy a home and your down payment is less than twenty percent, then you are going to need private mortgage insurance. They can add about a hundred dollars per month for a home valued at a hundred thousand dollars. In order to find the best mortgage professional to guide you through the process of buying a home, one can seek advice from real estate agents, colleagues or friends. Banks are generally known for having the fewest mortgage options because their products are tailor-made to suit the bank's interests. However, they can also be flexible as long as they are the ones lending the money. If the buyer owns any other substantial assets, making a deal with a bank will not be a complicated process. However, in order to get a good deal with a bank, you have to give something in return to be used as collateral such as assets. Mortgage brokers are known to offer the largest amount of options. They can find the best loan for the buyer from different lenders. If a person seeking to buy a home can find an honest mortgage broker, then the deal will certainly go through. Now that you have identified the house that you want to buy, and you have a professional mortgage advisor, how do you get the best mortgage deal? The first step is a comparison of different interest rates. It is easy to get quotes from companies since most of these companies offer these services online. However, the buyer should be careful not just to compare the interest rates. The best option is to compare the interest rates as well as all the fees, including origination fees, points and any other fees that the lender might include in the deal. Any loan that is regarded as a no-fee loan means that all the fees have been included in the rates and as the buyer, you should make a point of noting that. 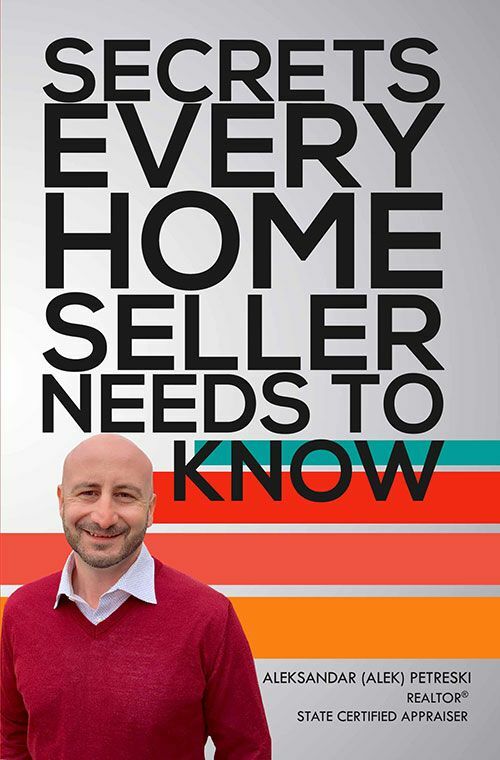 As a buyer, you have the responsibility of ensuring that you understand every aspect of the mortgage deal. Therefore, it is upon the buyer to interview the person who is handling the loan. You should make it a point of getting every possible bit of information, including professional qualifications of the person handling the matter. The person might be employed by a reputable company, but companies are also known to hire people who are not competent enough. Another important step when buying a home is getting your credit report. The purpose of getting the credit report is not just to give you a chance of getting the best bargaining terms, but helping you know where you stand. It is important because, at times, one might find that you are not even creditworthy, and that will just torpedo the whole deal. If a buyer finds himself in a situation where he is not creditworthy, it might be a good idea to use a credit repair company. Search for a reputable credit repair company because there are credit repair companies out there that are either not good enough or they charge too much. The company will help the buyer repair their credit as well as assist him/her in correcting any mistakes that might be in the credit report. As a new homeowner, it would be wise to remember that monthly mortgage payments are not the only expenses that you will be paying. As a new property owner, you will be paying property taxes, homeowner's insurance, and maintenance costs among others. Therefore, you should ensure that you have budgeted for all these issues. You should also understand that once you have the house, it will become the central point in your life. That means when you purchase that house, you will be investing in the surrounding community as well. You will also be commuting to work from that same house. Your kids will be going to school in that community and any other activities that your family will be involved in will revolve around that community. Therefore, all these considerations should be in your mind before closing the deal. The buyer should also make it a point of being involved. It is smart to speak to the client's mortgage company directly, and that might even help the buyer understand the situation much better. 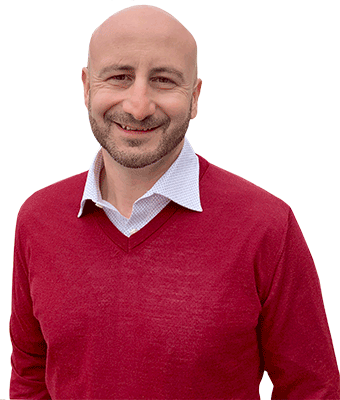 Real estate agents have a complicated job since they want their clients to get the best deal. Therefore, as a buyer, you should also make efforts to ensure that you are also part of the whole process and that you are involved in every step of the deal. Research has shown that most people spend more time shopping for cars than they spend thinking about mortgages. As a result, most people seeking to buy homes end up getting ripped off because they did not do enough research or they did not have a clue about what was going on behind the scenes. As much as someone might even dedicate shopping for a mortgage deal, the ever changing rates can confuse almost everyone. For instance, today the rate might be five percent and the following day it goes to six percent. Many people are just lazy, and they tend to approach a single lender. As a result, such a person will eventually own a home, but there is a high possibility that they will pay too much for the home than he would have done had he done more research.